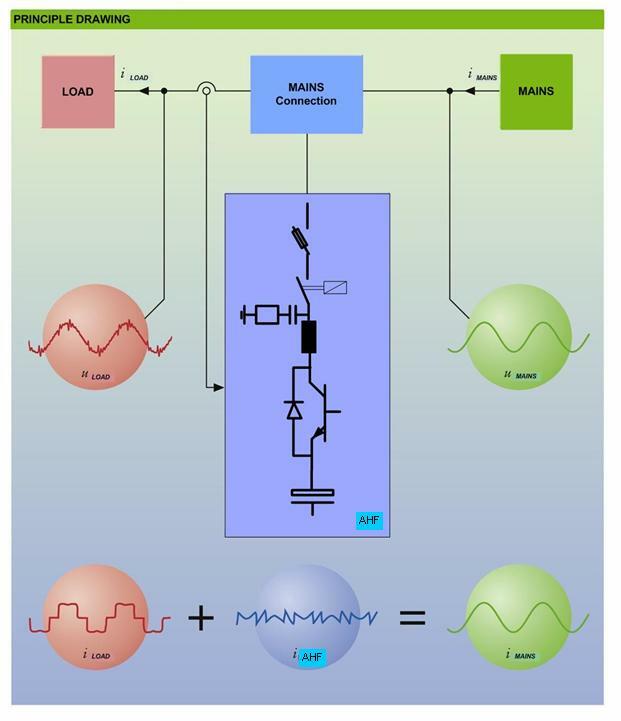 Presence of Harmonics in electrical circuits over the years has become one of the most important areas of concern for almost all the utility companies world over. Keeping harmonic levels as minimum as possible is extremely important for healthy grid operations. Let us examine the aspect of Harmonics in detail. 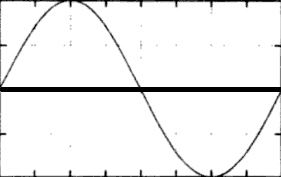 We all know that the electricity generated and distributed takes a sinusoidal wave form. This wave form is generated at a frequency of 50 cycles / second (or 50 Hz). It is also known as main/fundamental frequency waveform. This is the ideal waveform that is suitable for smooth operations of various electrical equipments, appliances connected to the grid. 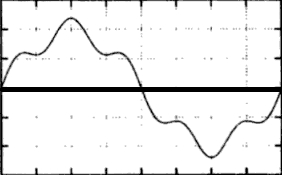 However, due to various reasons that will be discussed in next section, this pure sinusoidal waveform gets distorted. Additional waveforms (unwanted) get added on top of the fundamental sinusoidal waveform. A Fourier Analysis of these waveforms reveal that these waveforms are in multiple of the fundamental sinusoidal waveform frequency of 50 Hz. These frequency components that have higher frequencies than fundamental frequency are called “Harmonics”. It is widely believed that active harmonics filters (AHF) are very costly and, therefore, are the last choice for power quality solutions. The answer is it depends. Every harmonics mitigation and power factor correction device has its place in the market.